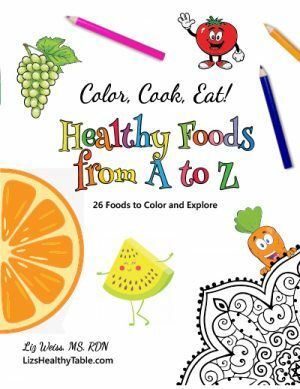 If you’re looking for healthy dinnertime inspiration and you want your kids by your side as you cook, then this is the book for you. 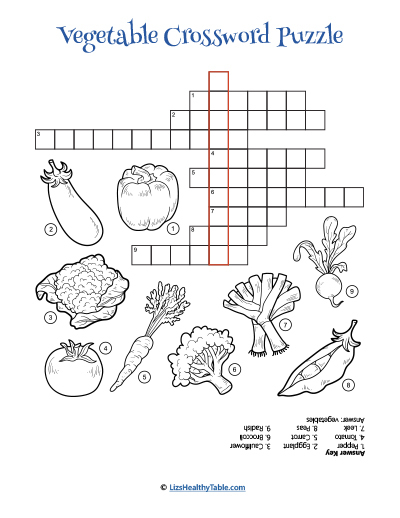 In this 31-page download, you’ll find 10 wholesome dinner recipes, 10 adorable food-themed coloring pages, and 5 bonus activity pages, including a farmers’ market scavenger hunt and a foodie word search. With classic dinner recipes like Garden Turkey Meatballs, Mini Cheeseburger Pizza Pies, and Veggie Quiche Patties, good nutrition has never tasted this good or been this much fun. 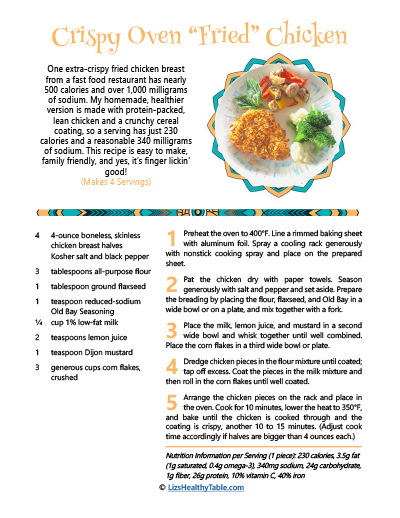 Say goodbye to mealtime mayhem and hello to simple and sensational suppers! Dinnertime doesn’t have to be the most challenging part of your day. 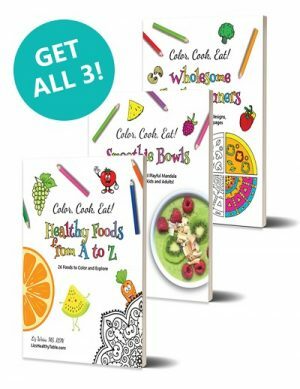 With Color, Cook, Eat! Wholesome Family Dinners, you can prepare fail-proof, delicious dishes that keep your whole crew happy. Elevate your go-to meals to healthy new heights with Bean Enchiladas with Pumpkin Sauce or some Crispy Oven “Fried” Chicken! One of the biggest barriers to cooking for children is finding the time to make it happen, especially when everyone’s hungry, tired, and getting cranky. 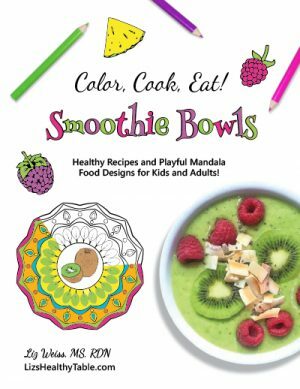 This book will solve your problems by helping you feed and entertain your family: your kids can choose a fantastic recipe from this book and help you prep, and while it’s cooking they can color one of the book’s appealing designs, do one of the foodie word puzzles, navigate the maze, or plan their scavenger hunt at the farmers’ market. The 10 mouthwatering recipes are easy to make and will absolutely add variety to your family’s table. What kid can resist Pulled Pork Sandwiches (don’t worry, I ditched the can of pop for this recipe! ), Homemade Healthy Beefaroni, or Cauliflower Mac & Cheese? 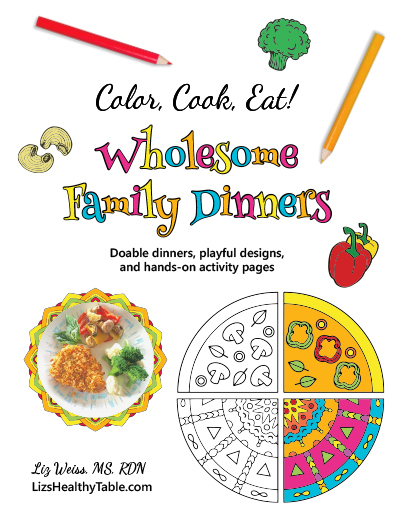 Whether you are looking for ways to turn mealtime distractions into focused family time at the table, need a creative activity to keep your tiny troops happy while you coordinate dinner, or want to teach your kids about the benefits of eating locally grown food, Color, Cook, Eat! Wholesome Family Dinners has you covered. I created this book to take your family food to a new level—and to make your evening meal the fun, relaxed, flavor-filled time around the table you’ve always dreamed of.